Thank you for your interest in our Private Certificate Trainings at Southeastern Esthetics Institute with our Team of Licensed Esthetics Instructors, APRN Trainers, and Physicians. We pride ourselves on providing exceptional continuing education for Licensed Providers in the esthetics and medical esthetics industries. 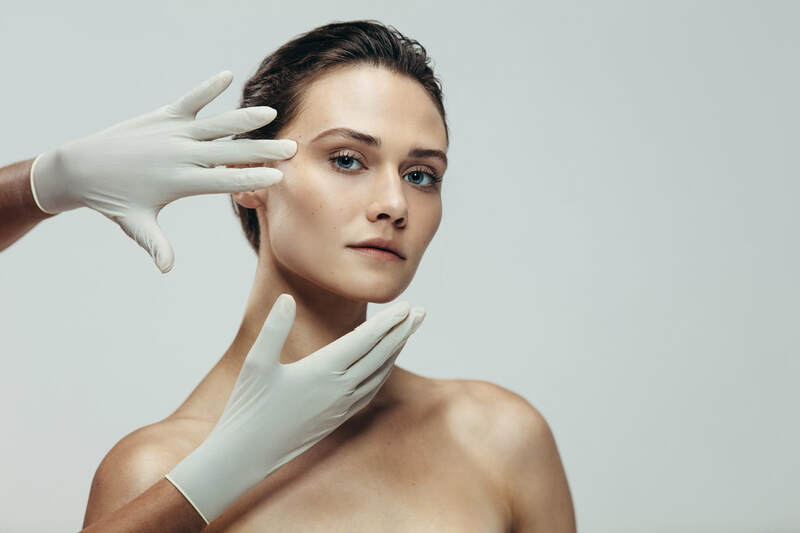 Southeastern Esthetics Institute caters to busy professionals and groups - and we look forward to serving you towards your career goals in the ever-evolving world of anti-aging and esthetics!